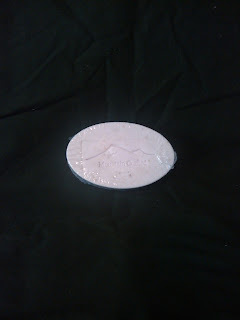 We are happy that we can offer this bar of goat's milk soap in this geranium essential oil which was extracted by steam distillation, not by chemicals. This is a 100% pure therapeutic quality essential oil and is from Egypt. The geranium oil has a sweet, heavy aroma, somewhat like rose with minty overtone. If you enjoy the fragrance of floral, then this is the one you should try. Nice post. Goat milk contains alpha-hydroxy acids such as lactic acid, which help remove dead skin cells from your skin’s surface. 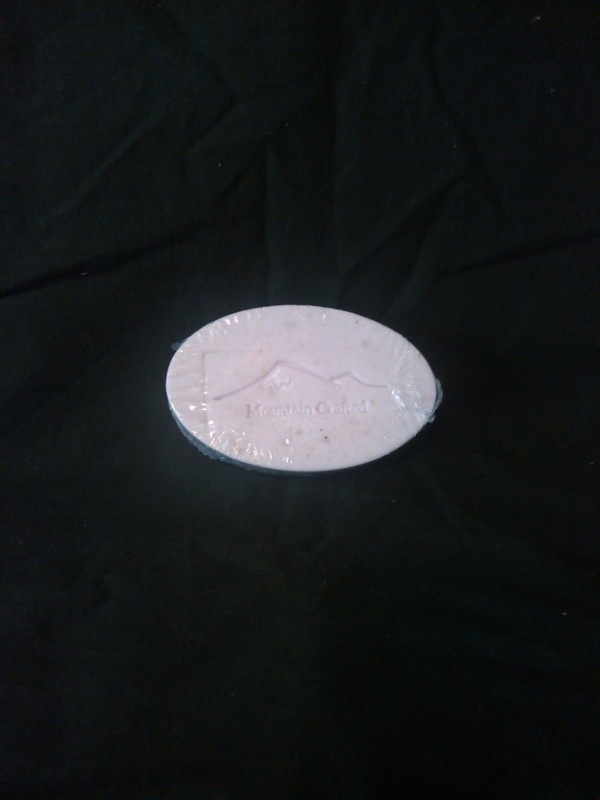 Get Natural Goat milk Soap and Lotion by Silly Goats Soap.